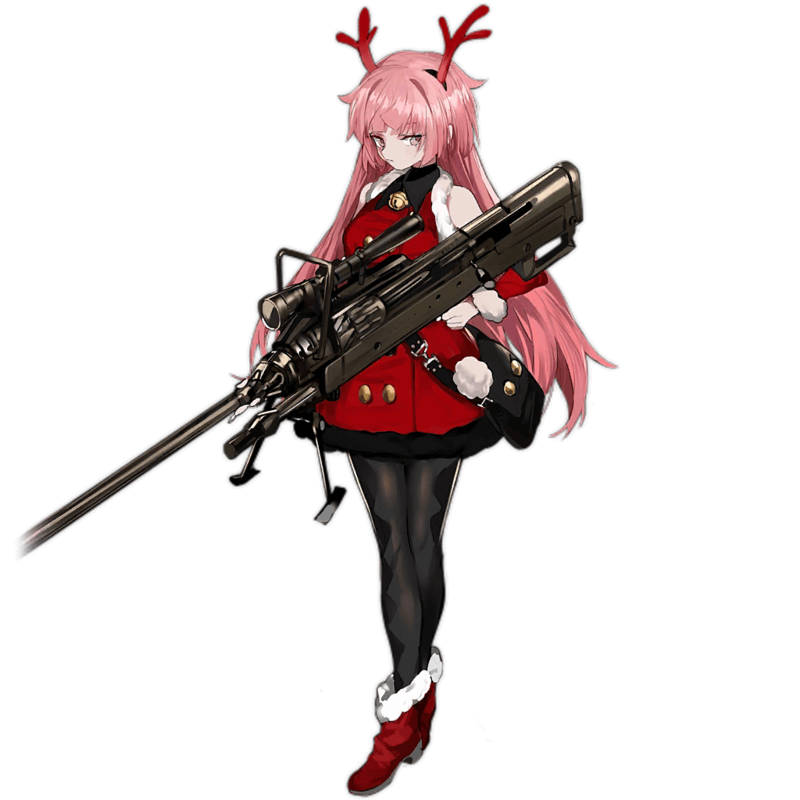 NTW-20, due to her mediocre DPS and extremely niche skill, see poor usage. NTW-20’s main gimmick lies in her Skill, a charge shot that deals 8x her Damage 15 seconds into the battle. The main use for this Skill is evidently to directly counter bosses, who have high enough HP for this Skill to have a significant impact against them. Charged shots in general, though, are overall niche, as even against bosses they rarely function better than normal ARSMG Echelons would despite being much less flexible. In addition, the lack of a DPS Skill hurts NTW-20, as it results in her having no recourse to can fix her low RoF. Due to both of these factors, NTW-20 is less than ideal in practically any scenario. At 165 Damage, NTW-20 has the highest Damage not only out of RFs, but also all units ingame. NTW20’s Skill is specialized in countering bosses. It shoots one shot that deals 8 times her already high Damage stat -- but as it has an Initial Cooldown of 15 seconds, it doesn’t see much practical use. In exchange for her high Damage stat, NTW-20 has one of the lowest RoF stat out of RFs, causing her overall DPS to be quite low. Due to her extremely niche kit, NTW-20 performs poorly almost all the time. The first problem is her stats. 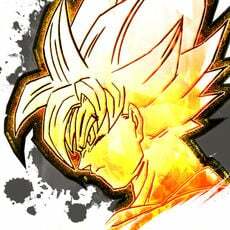 The main trend in RF stats is that they have high Damage but low RoF, leading to lower DPS compared to ARs due to their shots often hitting harder than necessary yet not hitting fast enough to compensate. NTW-20 is the prime example of this -- while she has the highest Damage stat ingame at 165, she also has one of the lowest RoF stats out of RFs, with only 30 RoF at max. 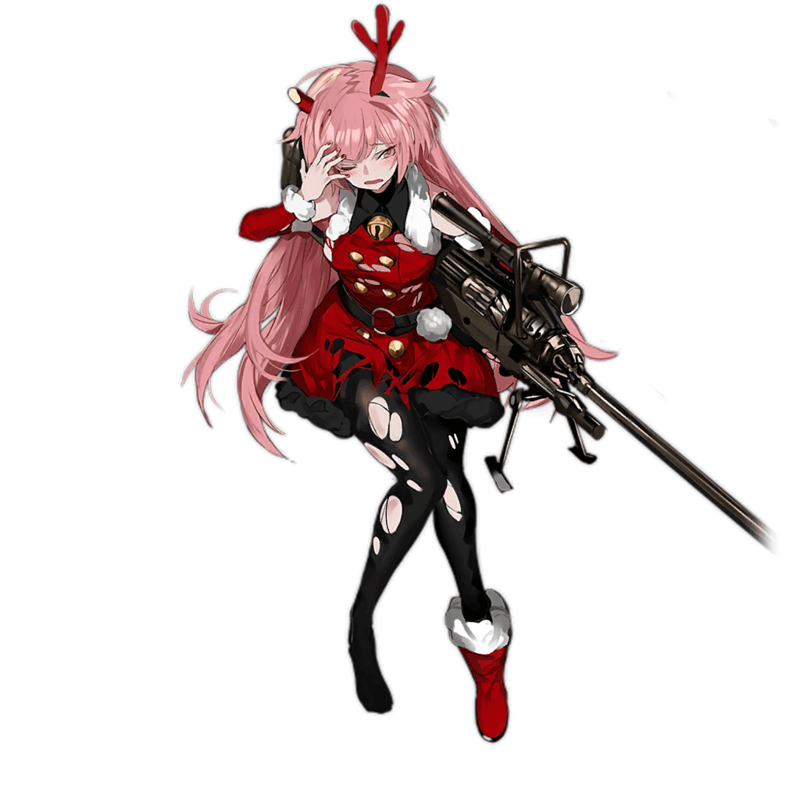 Due to such polarizing stats, NTW-20 suffers even more from the problems inherent to her class. 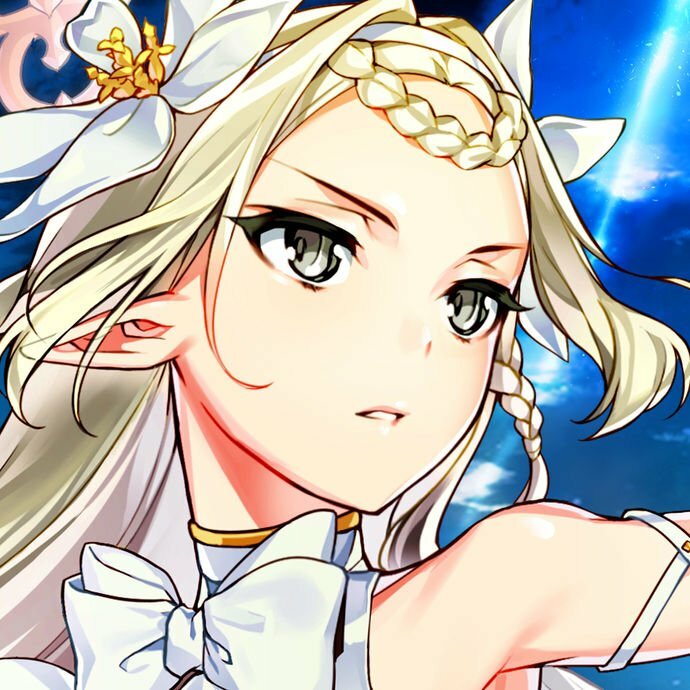 In addition, due to the nature of NTW-20’s Skill, it’s ideal to use Damage-buffing HGs with her instead of RoF-buffing ones, leaving her no way to boost her RoF. 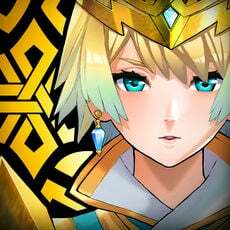 Against normal enemies, NTW will have low DPS basically always, further impacting her viability in most areas of the game. Another problem with NTW-20 is her Skill -- the most powerful charge shot in the game, shooting one shot that deals 8 times her Damage stat after a 15 second Initial Cooldown and a 2 second charge. The Skill itself seems solid on paper; with a few Damage-buffing HGs and another doll with charged shot, NTW-20 deals enough damage to easily KO many bosses with her Skill alone. 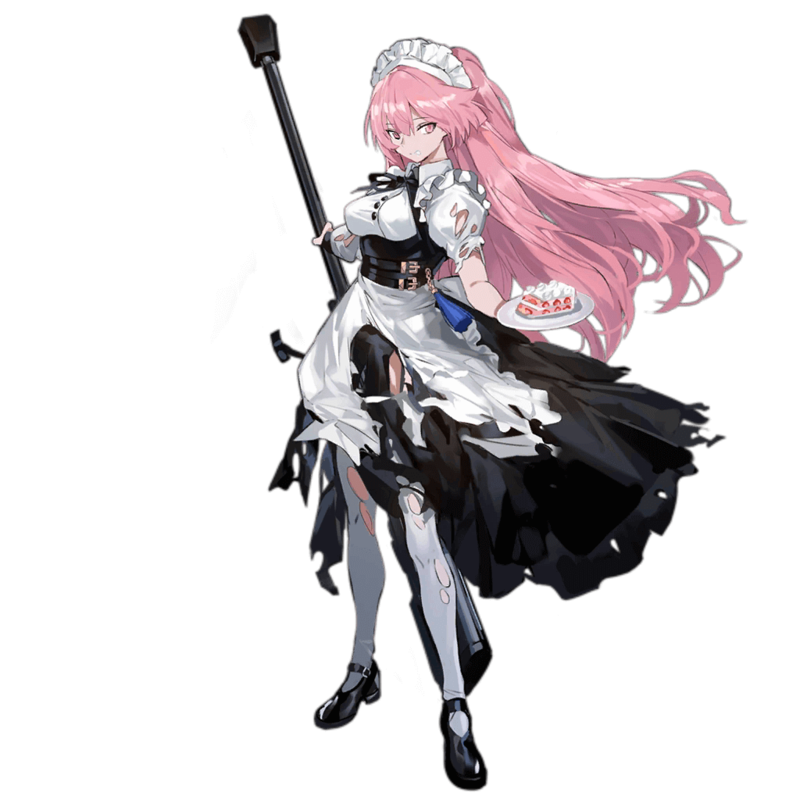 Furthermore, while some bosses have triggers when their health is drained to a certain point NTW-20 can skip these triggers with her Skill and many of the annoying invincibility frames that come with them.This Skill’s problem, then, actually lies within its Initial Cooldown of 15 seconds. Since the HG tanks NTW wants to be paired with simply don’t have enough HP to tank against bosses for 17 seconds, waiting for her to activate her Skill can have devastating consequences for them. 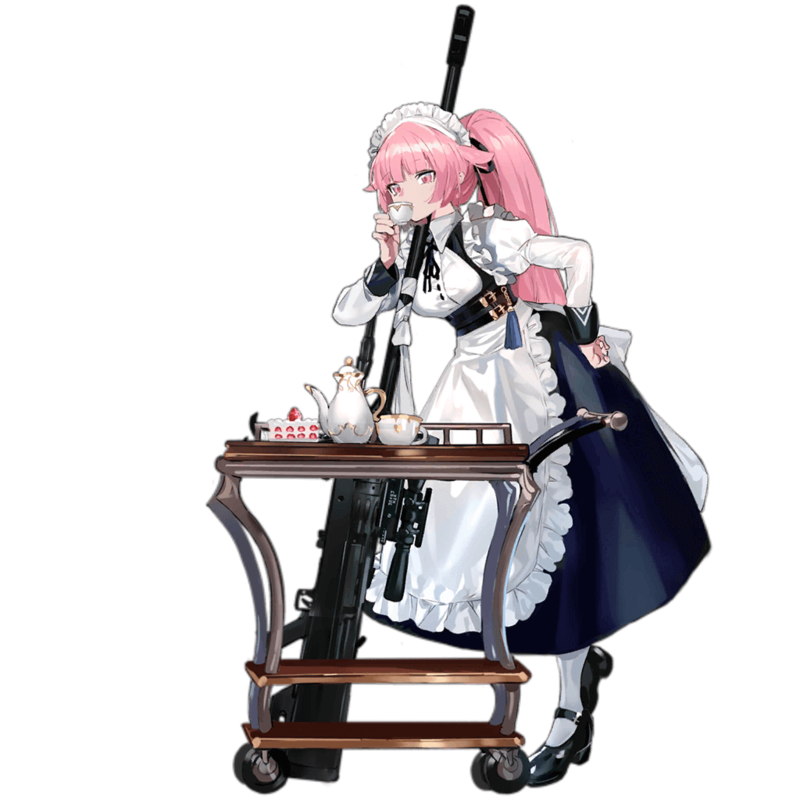 Additionally, despite this Skill being specialized for countering bosses, NTW-20 gets easily outclassed by many other Echelons, including the ubiquitous ARSMG composition. There also exists units that possess a charged shot with a much shorter cooldown, yet they are are able to perform just as well as NTW-20. Finally, this Skill simply results in excessive overkill. No boss currently in the game can take the full brunt of NTW’s charged shot -- and if those exist, then her effectiveness drops dramatically -- which raises the question of if she should be used at all when more general-purpose RFs are available. 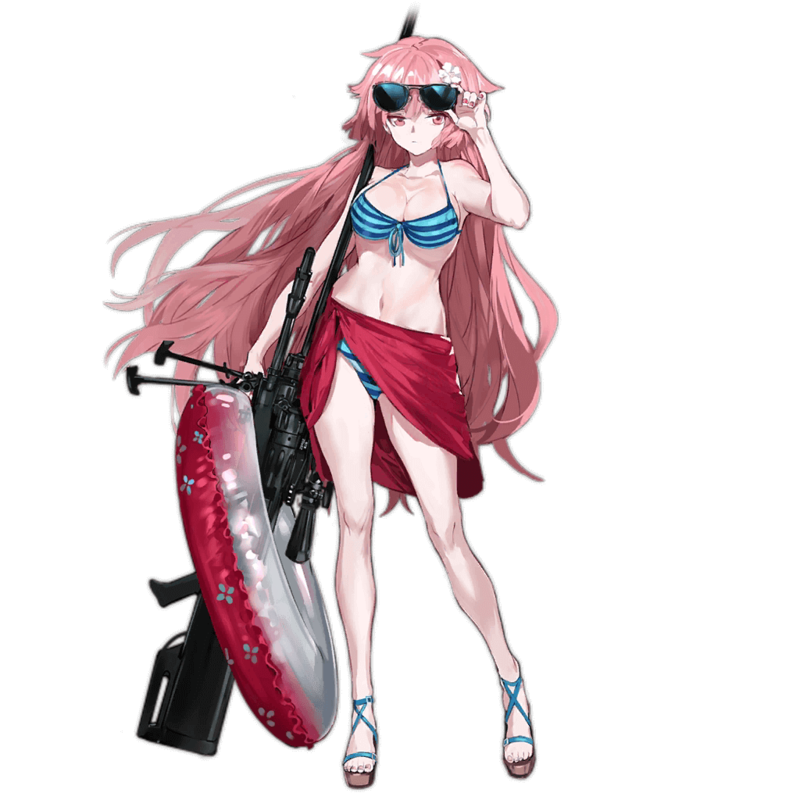 All in all, NTW-20 is an extremely mediocre doll, seeing use only within her niche -- which she is outclassed in. 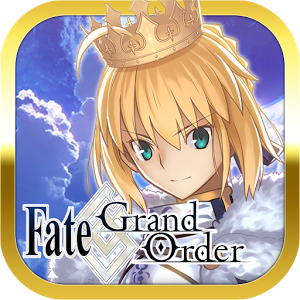 As of now, there really isn’t any reason to specifically use her, unless she’s a particular favourite. RFs with 15s Initial Cooldown Charged Shots - It is more efficient to use two RFs with the Aimed Shot Skill instead of one -- it somewhat raises the Echelon’s measly DPS while easily taking care of any foes that escape being KO’d from the first charged shot. It is important to note that the two RF with this type of Skill must have the same cooldown, as the main purpose behind using NTW-20 is to skip triggers; if the shots aren’t fired together, the trigger won’t be skipped. . The only two somewhat viable examples of RFs with this Skill are PTRD and M99. HGs With Damage Buffs - In order to pile as much damage as possible into the charged shots, only HGs with Damage buffs are used with NTW-20. Some possible choices are Grizzly, Mk23, and SAA. 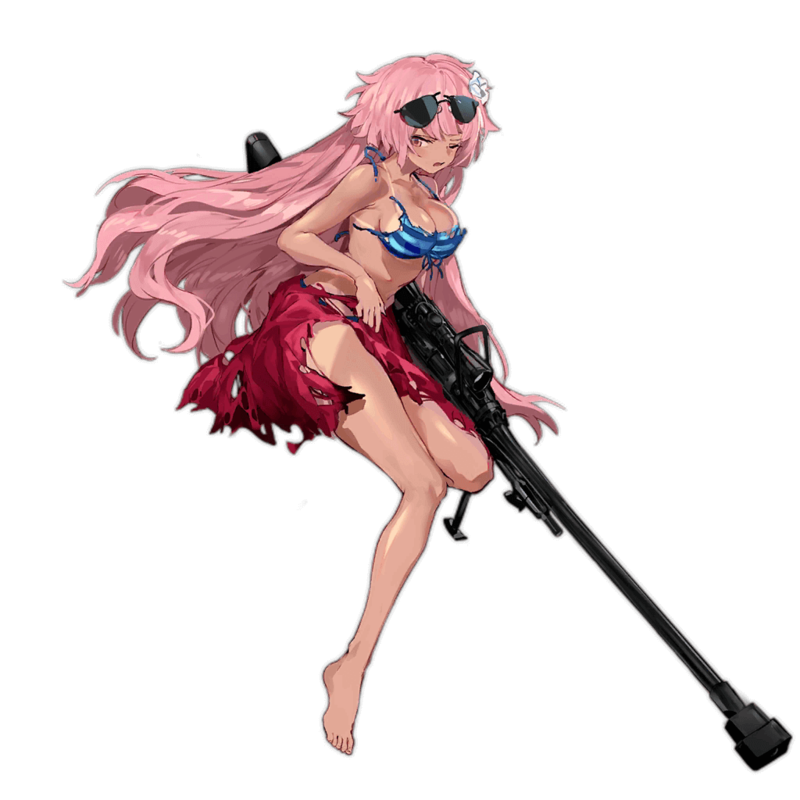 As NTW-20 has the highest Damage stat ingame, she should receive the Damage tile buffs from the third HG in order to push her Damage stat as high as possible. The NTW-20 is an anti-material rifle designed for use against large targets such as aircraft, power lines, satellite dishes, bunkers, and more. The NTW-20, due to its size, usually requires two people to operate.